Gather round, Shatter Me fans, because today is a very special day. 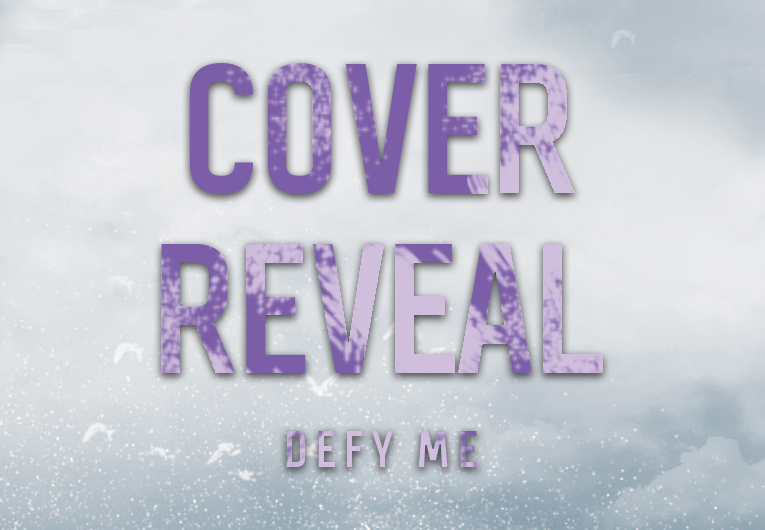 Today, we get to reveal the gorgeous cover for Defy Me, the fifth book in Tahereh Mafi’s bestselling and beloved Shatter Me series! Spoiler alert: It’s beautiful. Now, don’t immediately scroll to the bottom of this article to see it, or you’ll miss the other half of today’s very important announcement—we’re running a very special Defy Me preorder campaign! That’s right—when you preorder Defy Me and submit your receipt right here, you have the opportunity to also receive this exclusive Shatter Me Eye Pencil Set! You heard us right. All you have to do is submit your receipt! The eye pencil set will be mailed within 4-6 weeks once the book hits shelves, and then you can make yourself up as stunning as the cover you’re about to see. Sorry in advance to our international Epic Readers, because this is for US residents only. What’d we say? S T U N N I N G.
Are you as in love with it as we are?! 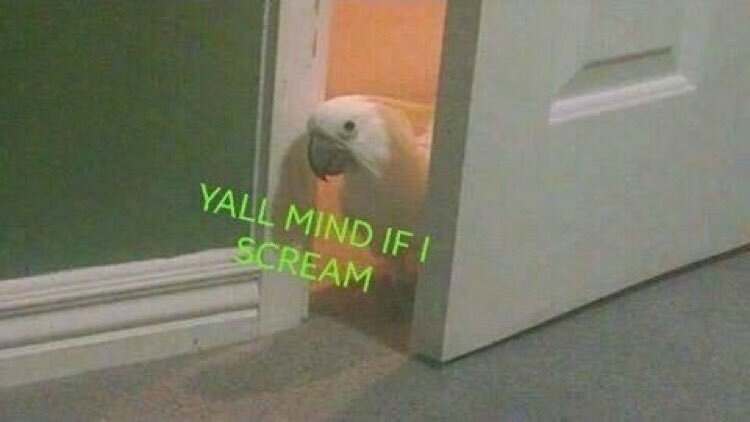 First of all, Warner can stare at us with that pretty eye of his all day long. And it’s definitely darker overall than the Restore Me cover, so we’re kind of terrified to think about what’s in store, but mostly just excited to freaking read it. We really have no words. It’s stunning! It’s going to be so gorgeous sitting next to all the other books in the series! 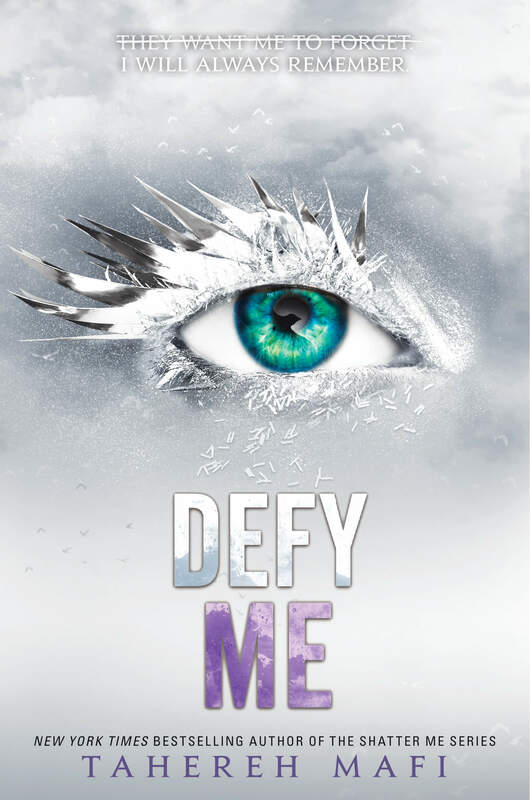 Check out the official synopsis for Defy Me below! Submit your receipt to receive the Defy Me eye pencil set!